Like Gating is Gone! And I Couldn’t Be Happier! Approximately 90 days ago, Facebook announced on its Developer’s Blog that it would do away with Like-Gating by November 5, 2014 (that’s in 2 days). 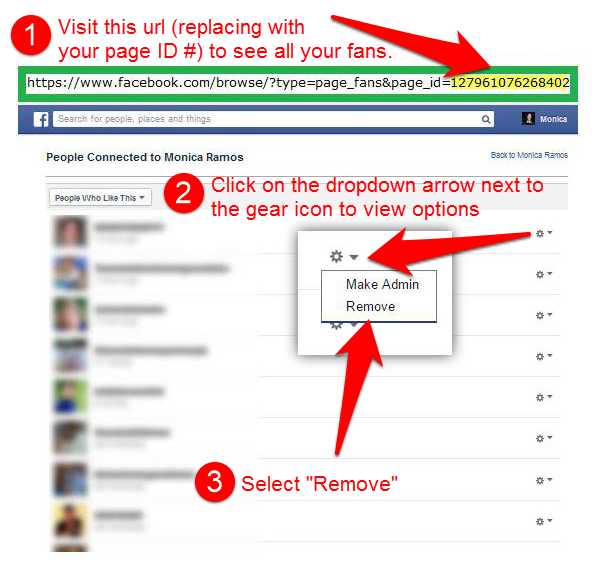 “Like-Gating” is requiring someone to like your page in order to see content or enter a contest. Many pages used this method of acquiring likes but was it getting them the right kind of likes? Like-Gating is almost as bad as participating in Like Ladders or Like Exchange Groups. You want to know why organic reach is down? BECAUSE YOU HAVE A BUNCH OF FANS WHO LIKED YOUR PAGE FOR THE WRONG REASON! If you sell apples and run a contest giving away oranges to everyone who likes your page, don’t complain when you orange-loving fans are not engaging with your page about apples! It’s an extreme and silly example, but I hope you get the point. If you have not yet read my post on how Like Ladders kill your reach and visibility, please take some time to read it now. It’s long (and I apologize in advance for that) but it has a lot of info and explains how Facebook works when it comes to what people see in their News Feeds. I have been reading comments all over the Internet about how dissatisfied people are with Facebook’s decision to remove like-gating. This is not a bad thing–it’s quite the opposite, actually. You want people to like your page because they are genuinely interested in the type of posts and information you will be providing, NOT to get your number of Likes up. A page with a low ratio of unengaged fans to total number of fans might as well not even exist on Facebook. No-one, not even the fans who actually liked your page because they wanted to hear from you, will ever see your posts if you have hundreds–or even worse, thousands–of unengaged fans. These low quality fans are killing your visibility. 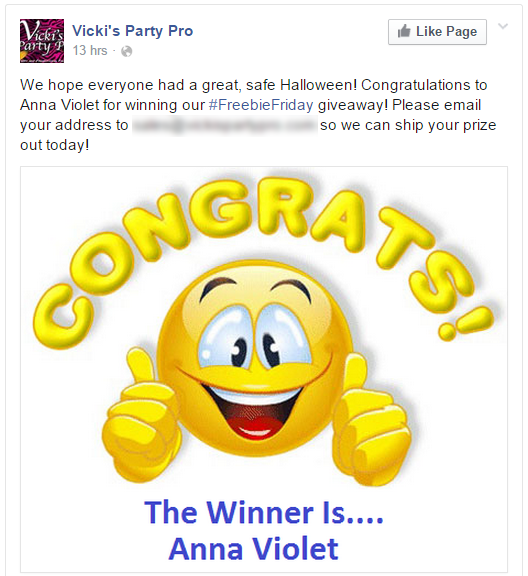 These are people who liked your page as a favor because you asked them to, as part of an exchange (you like my page and I’ll like you back), as a way to enter a contest for a prize unrelated to your content, or who come from fake accounts, like farming groups, or people who are paid to like Facebook pages. There are a lot of fakes out there who get paid to like pages and will like random pages they are NOT paid to like just to throw off their suspicious activity. I know because I get these kinds of likes periodically (people who clearly have no interest in what I have to offer) and I have NEVER bought likes or paid for any Facebook advertising. I spend time going in and deleting low quality fans on a regular basis so that my quality fans–the ones who liked my page for the right reasons–will see more of my posts in their News Feeds, keeping my reach and engagement at a desirable level. Yes, this means I have less fans than a lot of other pages, but I’d rather have 100 out of 200 engaged fans than 10 out of 5,000. A higher engagement rate will rank my posts higher in the News Feed ranking algorithm. Low engagement tells the algorithm the page has poor quality content and no one is interested, so Facebook won’t show it. What’t the point of getting all those Likes if no one is going to ever see your content? Take some time to determine your target market. Who can you help? Who could benefit from your services? And hang out where those people hang out. Use Facebook features like Graph Search and Interest Lists to find your tribe. 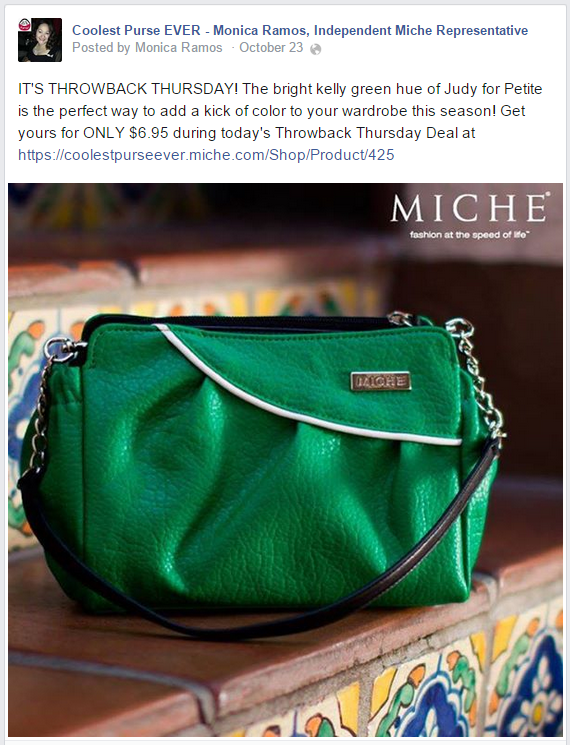 And if you purchase Facebook Ads, be specific in your targeting. Don’t give away something everyone will want to win. Be selective about the audience you attract and offer a targeted prize that will engage quality fans that can benefit from your product or service. Brooks Tiffany from Heyo says, “By offering a highly targeted prize and not forcing your audience to Like your page, you can rest assured that only people who are truly interested in your Page will have Liked it. The ones who didn’t Like your page were going to be Like baggage anyways, so you’re better off with out them!” I love the term “like baggage”, haha! There are many app providers like 22 Social, Woobox, ShortStack, Heyo and TabSite, just to name a few, that can help you set up a form or lead gate on your page to capture contact information in exchange for a digital product, video or audio download, or as an entry to a contest. My favorite is 22 Social. They offer incredible training and their apps are optimized for mobile viewing. This is huge since about half of Facebook users access the site through a mobile device. I know this sounds like a no-brainer, but it’s imperative that the content you provide is of significant value to your readers. Is it helpful? Useful? Relevant? Will it save them time? Save them money? Solve a nagging problem? Or maybe just make them laugh or smile? Before your next post ask yourself, “Will my readers want to share and recommend this with others?” Or will it make them hide your post or unlike your page? When you know who your target market is, you know what makes them tick. And don’t get so hung up on unlikes. I actually appreciate the gesture. They just increased my chances of having my content seen by more of the right people. Less “like baggage”. Use your other social networks and online platforms to help you grow your Facebook fan base. Install a Facebook Like Box on your blog site, add your Facebook Page url to your email signature (on printed materials too), and add your Facebook links to your profiles on LinkedIn, Pinterest, Twitter, Instagram (and wherever else you socialize). Go a step further and include a call to action or highlight some of the benefits of being your fan. Do you offer fan-only discounts or share exclusive Facebook-only content on your page? Let people know what they are missing by not being a fan and opting in to get notifications. Some page owners instruct their followers to Get Notifications right on their cover image. Smart idea! So don’t be sad that Like-Gating is gone. Be glad! It’s a good move in the right direction for small business owners suffering from a decline in organic reach. Remember to be very careful with how you acquire your Likes. More likes (for the wrong reasons) is a main contributor to lowered organic reach. I’m happy that like-gating is a thing of the past. Now if we could just get the word out about those awful like ladders and like exchanges! This entry was posted in business apps, business tools, buying likes, contests, engagement rate, facebook, like ladders, small business, social media by Monica Ramos. Bookmark the permalink.